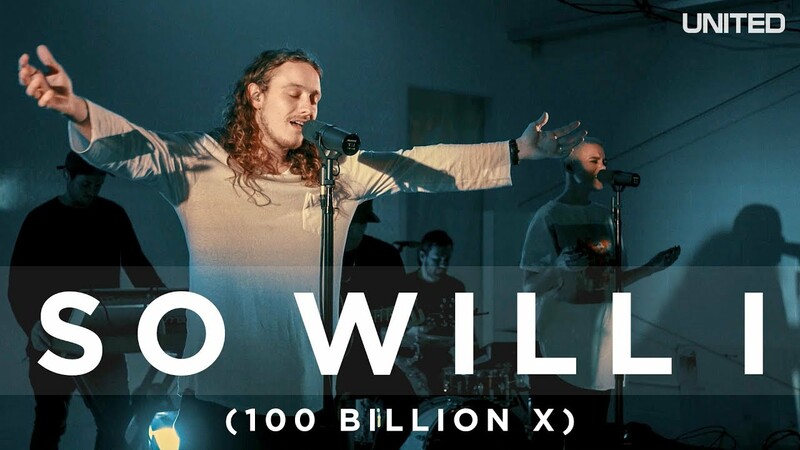 This song is by Hillsong and appears on the album Wonder (2017) by ​Hillsong United.Wonder is the fifth studio album from Australian contemporary worship music band Hillsong United, a worship band from Hillsong Church. The album was released on 9 June 2017, under Hillsong Music, Sparrow Records and Capitol Christian Music Group. "Wonder" was released as the lead single for the album in May 2017. Wonder was announced as a surprise album on May 2017, alongside its cover art, release date and track listing. 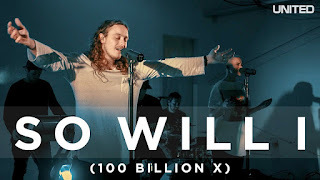 Hillsong United also toured Israel to promote Empires, where they debuted "Wonder" alongside several new songs.Watch the acoustic performance of So Will I (100 Billion X)' from Hillsong United. This song was also sung in Sunday Worship by Amanda Cook.